No one is immune to accidentally being locked out of his/her own vehicle. The lock might go defunct or your keys go missing or you end up inadvertently locking the keys within. Waiting for a towing service and getting your car towed down to the nearest workshop is neither quick nor likely to come cheap. Besides, if the lockout occurs after business-hours or during harsh weather conditions, there’s absolutely no chance of finding help – save for one – and that’s a car unlock service. Yes, you read that right! We know how physically wearisome and stressful being locked out of your car can be. We also know that the unavailability of help can further add on to your woes. 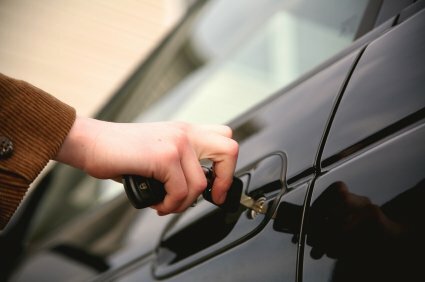 For this reason, Akron Locksmith Store has setup a dedicated service designed to rescue stranded vehicle owners from lockouts in Akron, OH area. 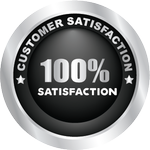 What’s our car unlock service all about? It’s about you. It’s about providing the help needed then and there and not hours later. It’s about providing a cost-effective car unlock solutions designed to help you regain access in no time. Having dealt with numerous car lockouts, we know how they can be one of the worst situations to be in. Only recently we rescued a client, who was stranded in a lonesome parking lot. After frantic phone calls to a few service agencies, she finally found us on the internet, after being turned down by several others. And being the dedicated, committed and responsible locksmiths we are, we got there within 15 minutes and helped the client out. 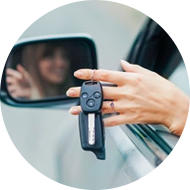 This may not be your story, but our car unlock service is all about helping you, anytime, anywhere in Akron, OH area. Step 4: Once the car is unlocked, our experts will address the reason behind the lockout. If it was due to missing keys, new keys are made or if the lock needs repair, the same is carried out onsite. Step 5: Our experts will also dole out free tips and suggestions to prevent a recurrence of the same. Locked out? Dial 330-558-8822 for help!